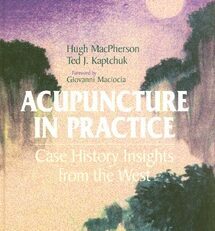 View cart “Acupuncture in Practice” has been added to your cart. Join us on a fascinating journey across cultures and through time; from Mesopotamia to India, from China to Egypt to Greece and on to the Americas to discover the ancient roots of human thought concerning health and healing. Over the ages, dealing with illness has been an essential aspect of culture, and people everywhere have come up with unique solutions to this fundamental problem. Drawing upon an intimate relationship with a particular environment, treatments have evolved that range from herbs and foods to acupuncture needles. 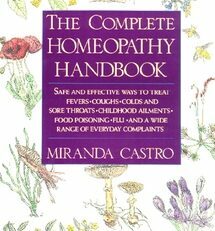 In this book, remedies that can be quite effective for acute conditions will be examined. You will also explore models of healing that allow the whole person to be treated while addressing the underlying pattern of dis-ease. These energetic systems of medicine are especially appropriate in treating chronic illness, where focusing on the symptom fails to address the deeper cause. 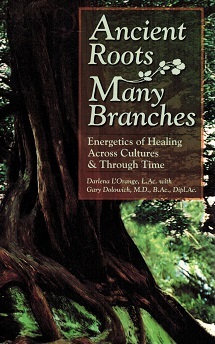 This journey through ancient healing traditions will take you from the energetics of one (the essential unity of all things), to two (yin-yang in Chinese philosophy and hot/cold in the Americas), to three (doshas in Ayurvedic medicine of India), to four (humors in Greek thought and directions in Native American understanding), to five (elements in acupuncture). 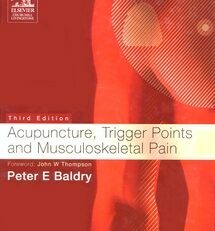 In the concluding chapters, this information is applied to individual conditions. Practical suggestions are offered in order to understand our own selves according to these models, and then to integrate these teachings in our lives. It is the intention of the authors, in presenting these healing practices, to bring much needed traditional wisdom to the modern world – wisdom that is as relevant today as it was a thousands of years ago. 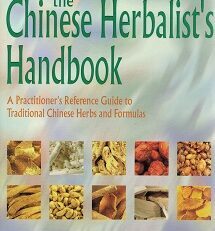 Darlena L’Orange, L.Ac., Herbalist (AHG), Licensed practitioner of Traditional Chinese Medicine, avid gardener, musician, anthropologist (emphasis in comparative healing systems, and author of Herbal Healing Secrets of the Orient (Prentice Hall, 1998), Darlena has been a practicing herbalist for over 25 years. 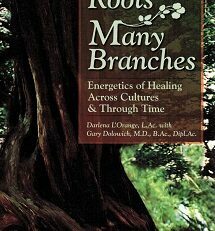 Darlena is a member of the American Herbalists Guild, and faculty member of the American School of Herbalism. She practices at Jade Mountain Health Centre in Santa Cruz, California, and regularly conducts workshops on natural healing principles, herbs and nutrition. Gary Dolowich, M.D., B.Ac., Dipl.Ac. (NCCA) graduated from the University of Pennsylvania School of Medicine in 1971. 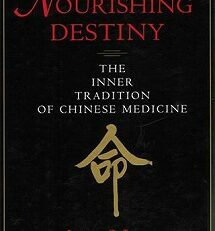 He integrates acupuncture, Zero Balancing and Jungian techniques with general biomedicine in his work at Jade Mountain Health Center in Santa Cruz, CA. 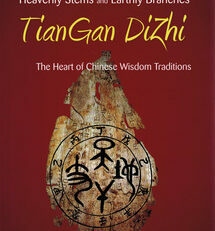 As a faculty member of several colleges, he has taught Chinese Medicine since 1983.